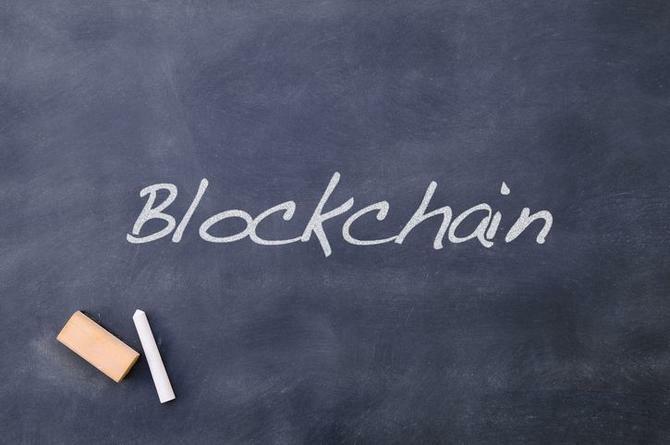 Blockchain is rapidly capturing the imagination of the business community, exploding beyond its origins underpinning Bitcoin to become the proposed solution to all manner of transaction-based processes. Now one entrepreneur is planning on using it as the basis for a service that will connect businesses seeking promotional and affiliation services with influencers. Krios is the brainchild of entrepreneur, Chris Quinlan. It is intended to enable businesses to consolidate spending and management in one place for purchasing social media and marketing services, helping them create a team from different categories of specialists. Quinlan’s career to date has mostly been in the community services sector, where he witnessed limitations with existing gig economy platforms such as Freelancer.com and Fiverr. Once completed, the platform will be underpinned by smart contract technology based on blockchain distributed ledger technology. This automates various aspects of the transaction process, ensuring the work is completed and signed off by the user before payment is made, and hance making the platform safer and simpler for marketers and providers. “It makes it a lot easier for everyone to trust everyone on the platform,” Quinlan says. Quinlan has also launched a specialist cryptocurrency to support the platform, known as the KriosCoin, or KRI, as the standard token for all transactions on the platform. More than 8.2 million tokens were sold at a 30 per cent discount during a pre-initial coin offering (ICO) in November. raising approximately US$575,000. KriosCoins remain available for purchase until December 31 at a price of US$0.10 each. “It is amazing that people are that passionate about our product and see the long-term value of it,” Quinlan says. He expects to have the Krios platform up and running by the end of March 2018, with a public beta available by January. Will influencers be more than just ‘guns for hire’ in 2018?